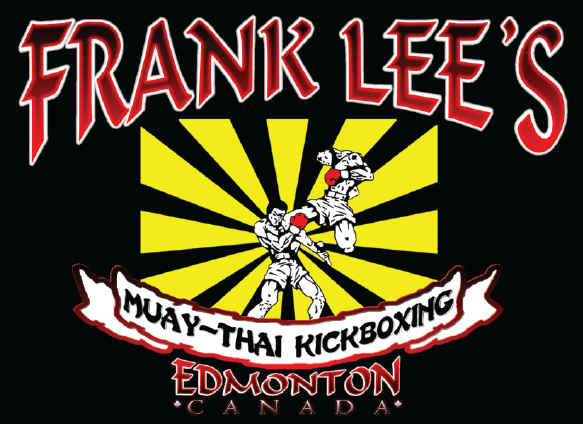 and Kickboxing as well as one-on-one training and fighter coaching. 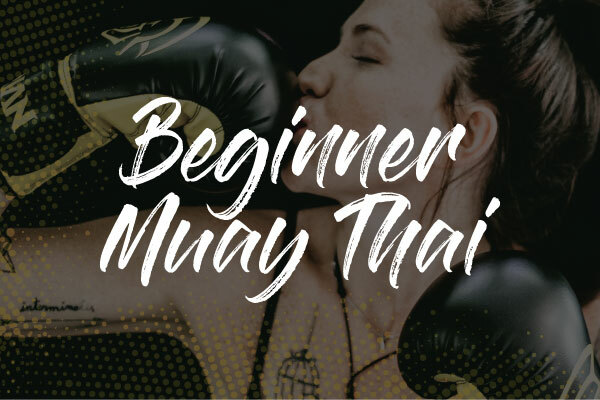 If you are interested in any of our classes, we offer a free trail class, so just pick a day and come 15 minutes early. 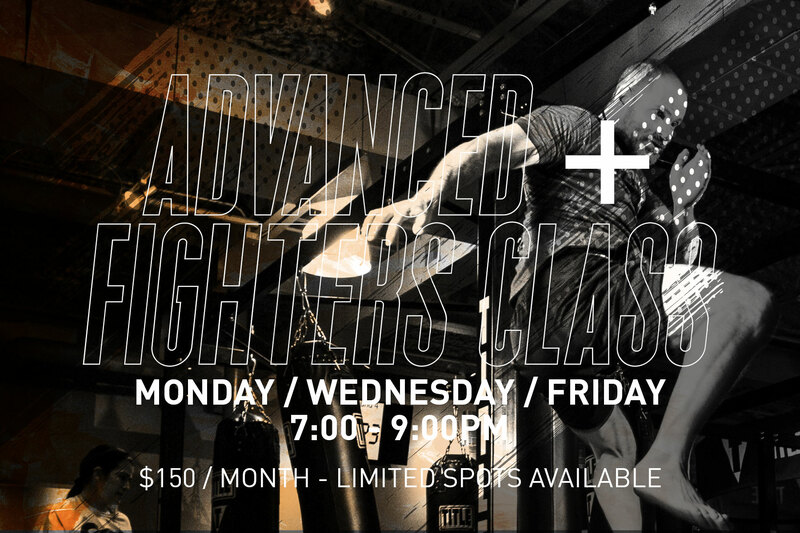 Remember to bring your workout gear and even a friend. 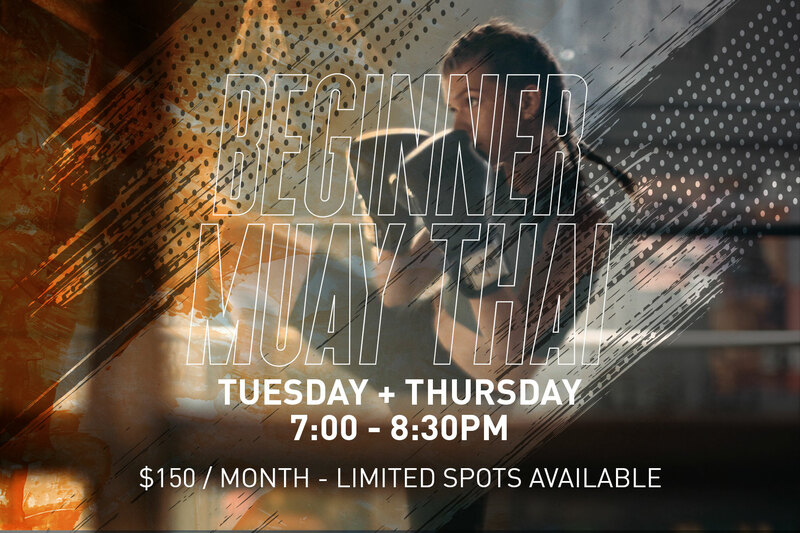 TUESDAY/THURSDAY Our new beginner class is on Tuesday and Thursday from 7-8pm. No Contract, no uniform, and no experience needed. 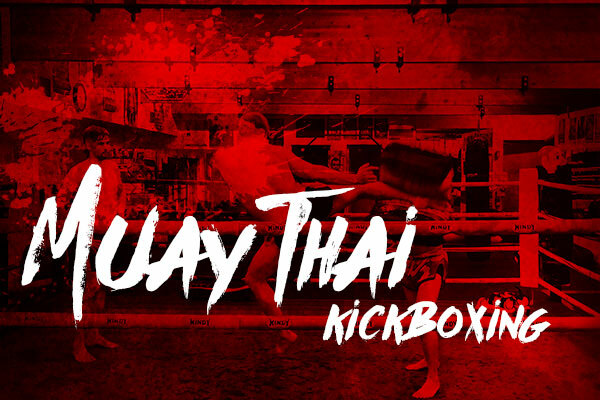 MONDAY/WEDNESDAY/FRIDAY Intermediate/Advanced Muay-Thai Kickboxing from 7-8:30pm. 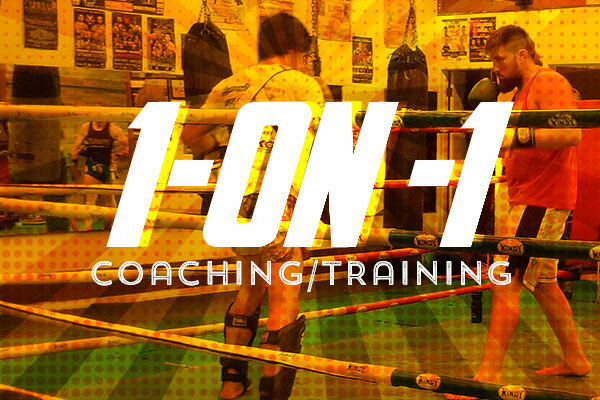 ONE-ON-ONE Traing one-on-one with one of our coaches. 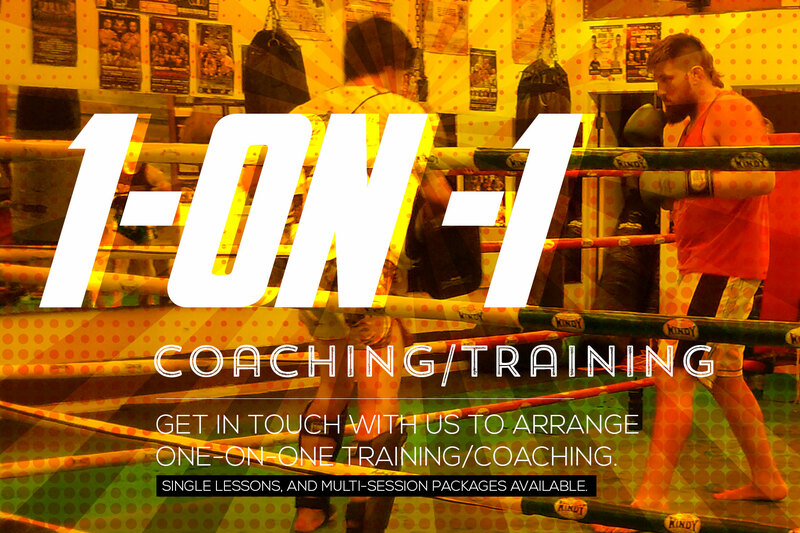 Get in touch to disucss your training goals. 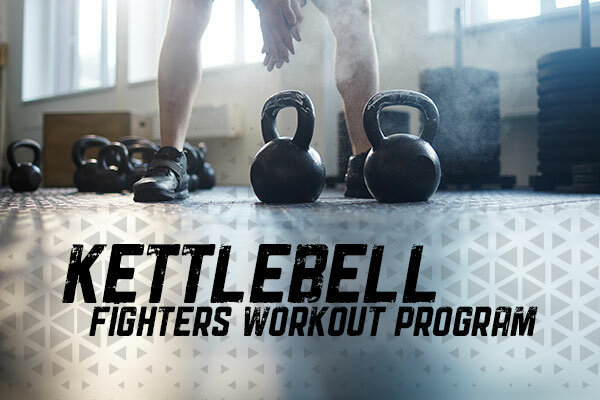 KETTLEBELLS Saturday's are for sweating. 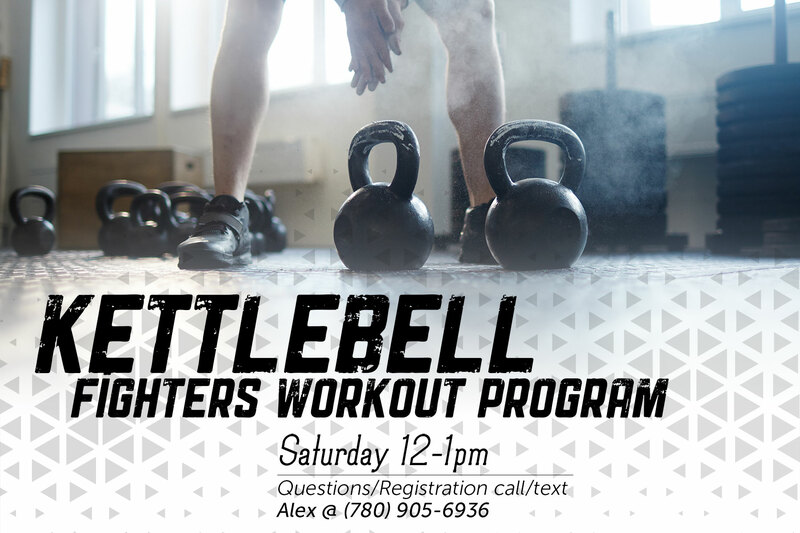 Join us 12-1pm for our Kettlebell program.